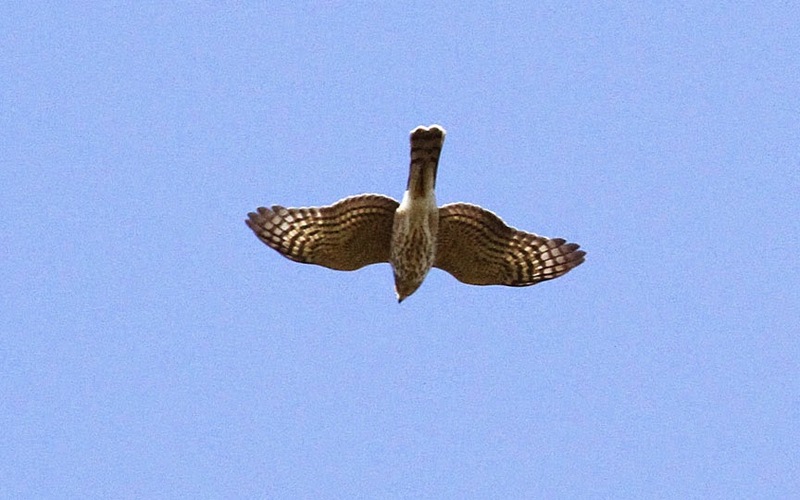 We hiked up Putney Mountain last week to join the hawk watchers for a few hours. The Putney Mountain hawk watch has been going on for 40 years in the fall. There's always someone watching in September and October, unless it's raining. There weren't too many birds flying overhead for good pictures but Gerry managed to catch a few. 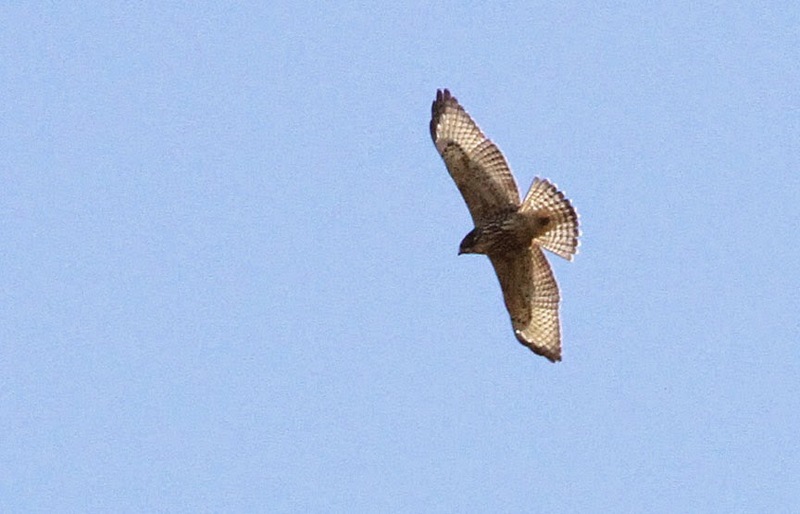 here's a link to see the hawk watch data. Besides the hawk watchers, a flock of sheep have been on the mountain eating the buckthorn and other invasive shrubs that are invading the mountain top. 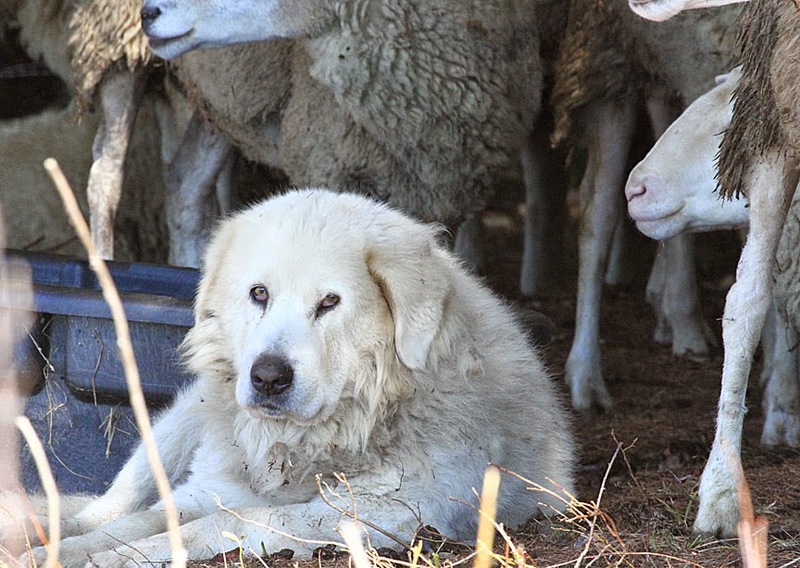 A sweet looking Maremma watch dog is protecting his flock. 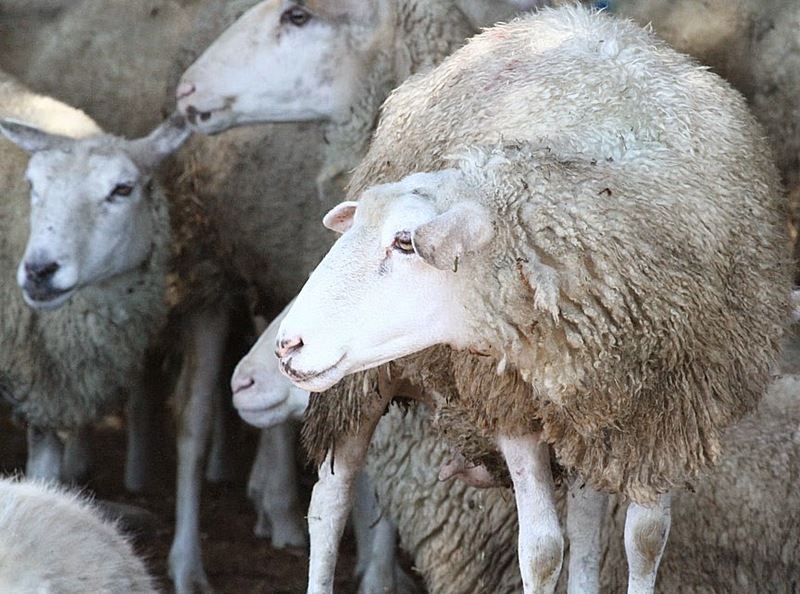 Here's a link to see a video of the sheep being herded from the farm in Westminster to Putney Mountain. 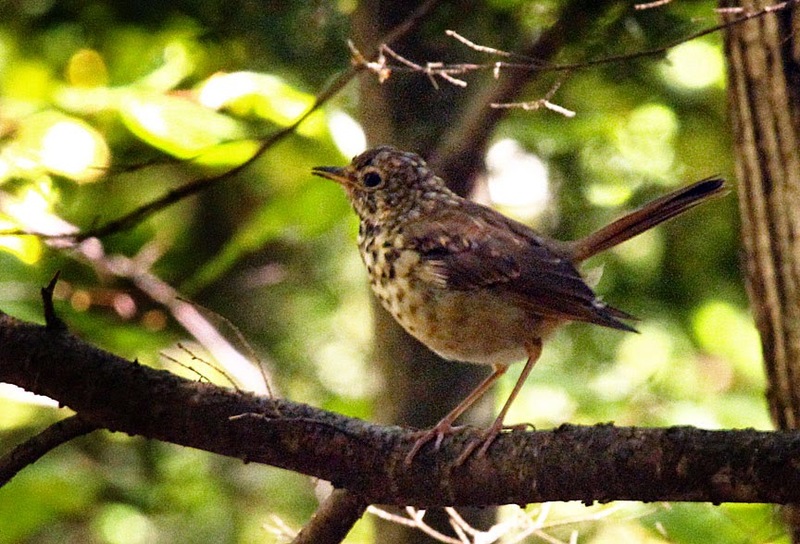 Besides hawks, we found migrating songbirds on the path up to the mountain. 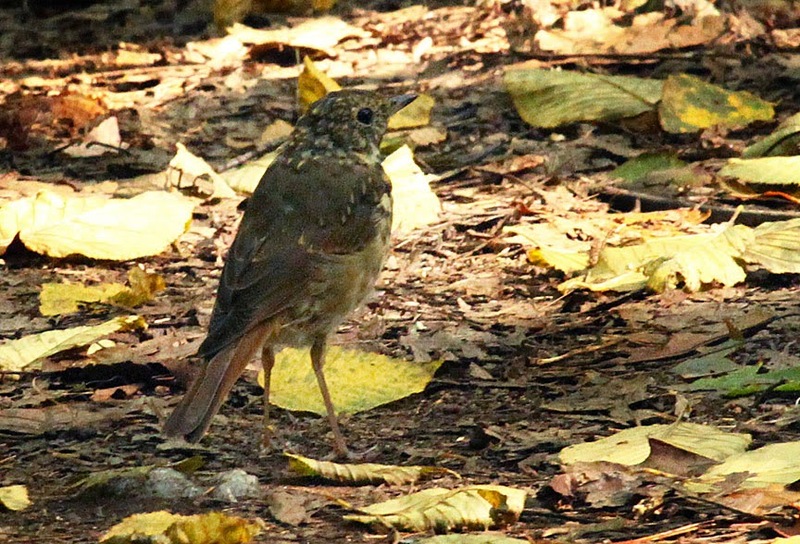 A good way to identify a hermit thrush, besides the red tail, is their habit of slowly raising their tail.